EK Water Blocks this week announced that it will be releasing water blocks for NVIDIA’s reference design GeForce RTX 2080 and GeForce RTX 2080 Ti video cards. 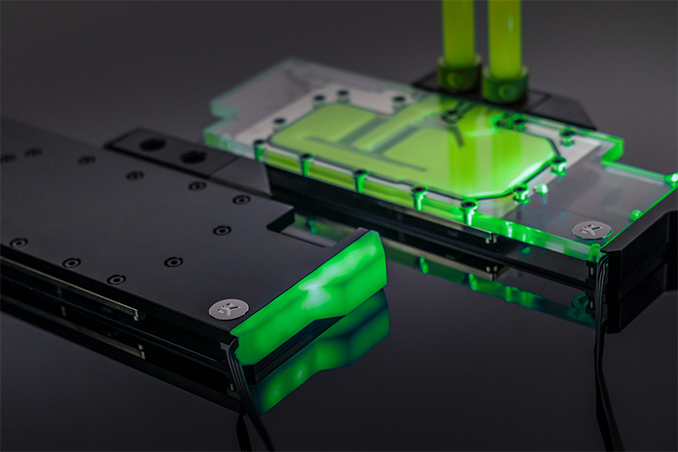 The EKWB EK-Vector RTX water blocks are designed for custom-built liquid cooling systems for NVIDIA’s latest graphics adapters and will hit the market later this month, offering not only improved performance for the new NVIDIA cards, but also a new look. EKWB’s EK-Vector RTX 2080 and EK-Vector RTX 2080 Ti full-cover single-slot water blocks for NVIDIA’s reference design GeForce RTX 2080 and GeForce RTX 2080 Ti add-in-boards come in eight versions, all featuring the company’s cold plate with proprietary Open Split-Flow micro-channels. Traditionally for EKWB, the EK-Vector RTX water blocks use standard G ¼ inch barbs for tubing and are therefore compatible with a wide range of LCS setups. 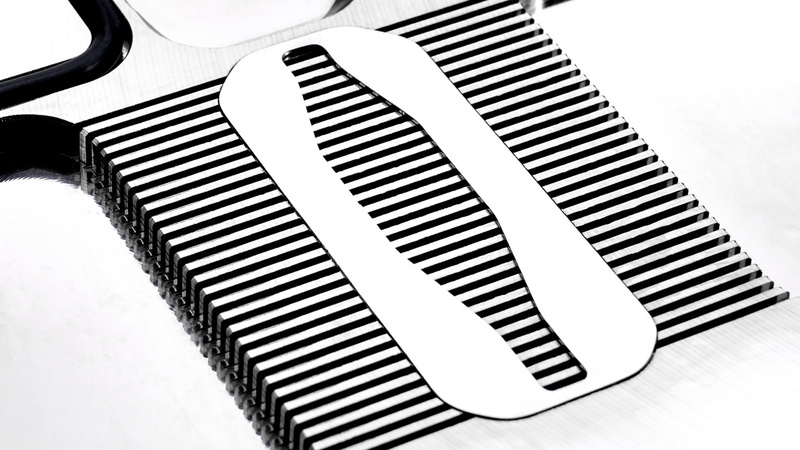 To further improve cooling performance, EKWB will also offer specially designed backplates. Depending on the version, the cold plate is made of bare electrolytic copper or nickel-plated electrolytic copper, whereas the cover is made of transparent plexiglass or black acetal. Meanwhile, all versions featuring nickel-plated cold plates are also outfitted with RGB strips, which use a 4-pin 12 V connector and can be controlled by RGB command software from the leading motherboard brands (ASUS, ASRock, GIGABYTE, MSI). As is typically the case, custom liquid cooling does not come cheap. EKWB’s EK-Vector RTX GPU water blocks will retail for €129.9 – €149.9 depending on the specific SKU, whereas the backplates will cost €39.9 – €43.9. EKWB will start shipments of its water blocks on September 20, whereas backplates will hit the market in October. I think it's working out for them, but just a year ago, EK's CEO, CTO, and Head of Marketing all departed around the same time.